Tag Archive | "africa fashion events"
According to legend, mankind’s first attempt at fashion was the fig leaf. Fashion has come a long way since. Throughout the years, nearly every culture has been able to update their traditional couture and create a brand new fashion statement. African fashion has certainly followed suit. 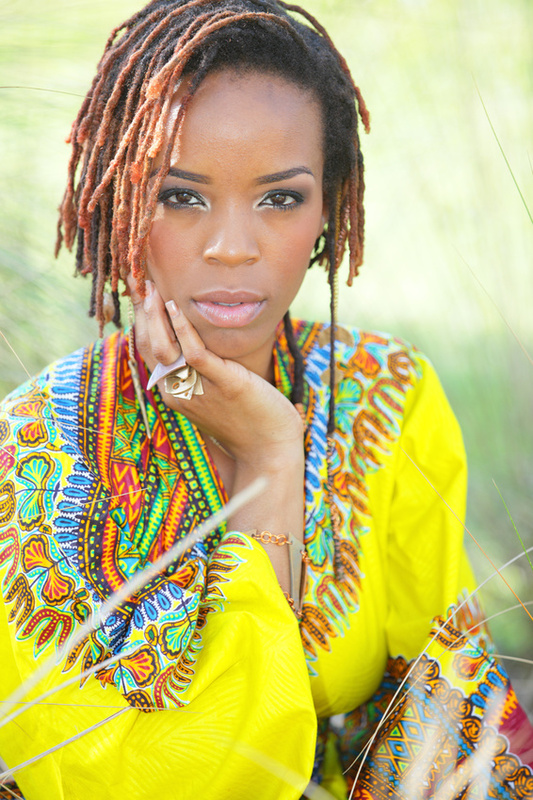 Typically, African fashion design artists create fashions that have centered on the weather patterns in the country. In hot and arid conditions, comfort is vital. Traditional materials used to create African clothing were not previously used in popular design. Retaining these traditional materials in fashion design has been a signature trademark for many African fashion designers. Originally, these designers focused on animal hides and fur. This is a common element to cultural background and attire. These expressions eventually morphed into internationally respected and coveted designs. Today, the response to the African fashion weeks has been tremendous, and the choice of materials for designs has expanded. Now, silk, jute, flax, and raffia palm are used by African fashion designers, to generate traditional designs with modern looks. Natural dyes from minerals and vegetables are also widely used to create an abundance of unique colors. In the past few years since the introduction of African and African inspired designs through traditional European venues, it is clear that African fashion weeks were the next logical step to increase exposure for African fashions and African fashion designers. 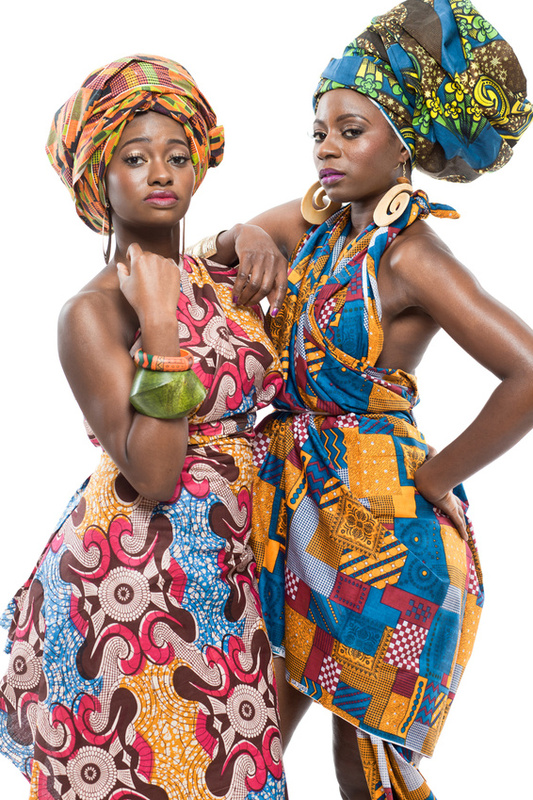 The market and clear obsession for African fashions in the Western world have reached a pinnacle of global interest. Fashion Week Africa is a relatively new event. The event is held by African Fashion International, a key player in today’s fashion industry. This organization has had a massive role in ensuring designers from the African continent make it to the forefront of the fashion world. Mercedes-Benz recently joined the ranks of event benefactors, sponsoring the event in 2013. The car company already has a reputation for sponsoring fashion weeks globally. It’s only natural for the company to continue these efforts with the increasingly popular Fashion Week Africa. Numerous designers will showcase their fashion creations inside the illustrious and pristine tents that have been staples of these types of shows. The main difference between the show hosted in Johannesburg and those around the world is that the general public can buy tickets to the shows. Fashion fans and curious individuals can get a glimpse of what’s going on for about the equivalent of $15 in US currency. This effectively eliminates the boundaries that segregate the fashion moguls and artists from fashion consumers. It’s a refreshing site to see how the general population reacts to the sights and sounds of the events as opposed to those individuals who are all too familiar with the fanfare. This visibility and public accolade will most likely be the deciding factor in elevating African designers to prominence. It could inject a much needed dose of diversity into the stagnancy that the fashion industry periodically experiences. Of course, Africa isn’t the only venue where this invasion is waged. More recently, Black Fashion Week Paris was launched. Franca Sozzani, the dynamic woman behind Vogue Italia’s Black Issue has been active in discovering and mentoring African designers. Additionally, the initiatives engaged in by Harlem’s Fashion Row of New York City have also been proving effective. There is no doubt that the world must give credit where credit is due. African fashion is taking the world by storm, and African designers are beginning to enjoy the appreciation and resources of consumers and the industry as their talents receive well-deserved recognition.